The supplemental federal money will enhance services at 11 community health centers. WATERVILLE — HealthReach Community Health Centers has been awarded $391,000 in supplemental federal money to improve service to people with substance abuse disorders and mental health needs. HealthReach is one of 17 health center organizations to receive grants as part of nearly $5 million being distributed by the U.S. Health Resources and Services Administration through its Access to Quality Substance Abuse Disorder And Mental Health Services Program. With offices based at the Hathaway Creative Center on Water Street in Waterville, HealthReach has 11 community health centers in central Maine. Those centers are in Bingham, Kingfield, Rangeley, Madison, Strong, Albion, Belgrade, Coopers Mills, Richmond, Livermore Falls and Bethel. The money will be used to add a licensed clinical social worker to HealthReach’s current team of 12 behavioral health consultants and a psychiatric mental health nurse practitioner to an existing team of three, according to a HealthReach news release. Part of the money also will be used to help renovate the Madison Area Health Center, according to Joshua D’Errico, communications and outreach specialist for HealthReach. Connie Coggins, HealthReach’s president and chief executive officer, said in a statement that the organization’s roots are in primary care. 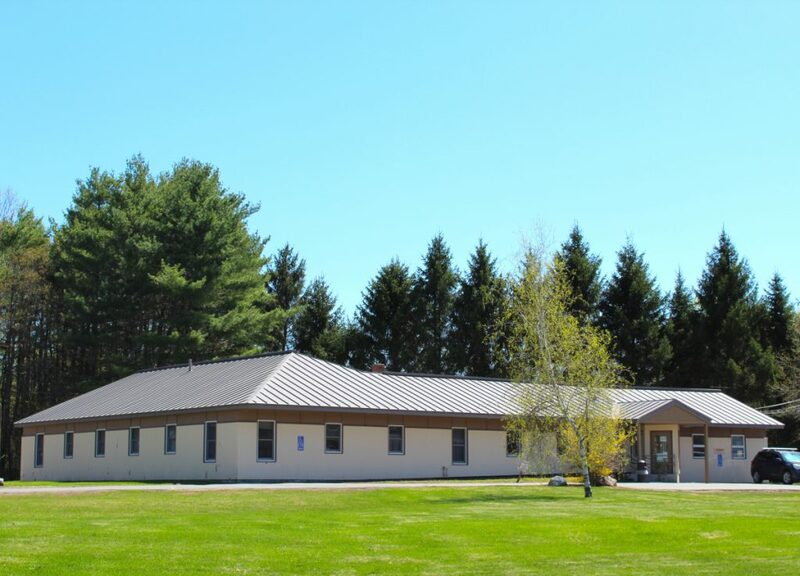 HealthReach’s federally qualified health centers, located in central and western Maine, provide medical and behavioral health care to people in more than 80 rural communities, primarily in Kennebec, Franklin, Oxford, Somerset, Lincoln, Sagadahoc and Androscoggin counties. Medicare, MaineCare and major insurances are accepted at the centers. An affordable-care program is available to uninsured and underinsured residents, and they can get help in filling out applications for programs that help pay for health care and medications. HealthReach, a private nonprofit organization in existence 43 years, is funded by patient fees, grants and the Health Resources and Services Administration of the U.S. Department of Health and Human Services as part of an award totaling $3,930,684, with 82.5 percent financed through nongovernmental sources, the release says. Besides Madison Area Health Center, the centers include Belgrade Regional Health Center, Bethel Family Health Center, Bingham Area Health and Dental Center, Lovejoy Health Center, in Albion, Mt. Abram Regional Health Center, in Kingfield, Rangeley Family Medicine, Richmond Area Health Center, Sheepscot Valley Health Center in Coopers Mills, Strong Area Health and Dental Center and Western Maine Family Health Center in Livermore Falls.